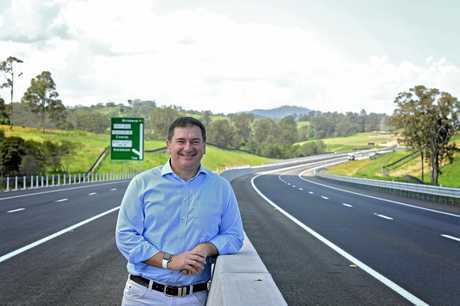 THE Premier will today outline a billion dollar a year vision to upgrade the Bruce Highway, including the plan to deliver the final, missing section of the Cooroy to Curra Bruce Highway Bypass around Gympie. 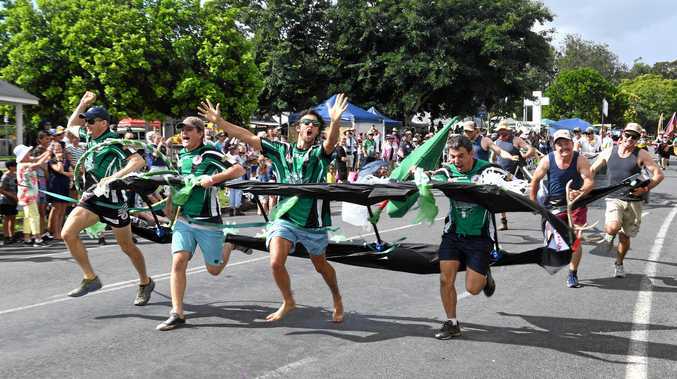 The Premier's office said this morning the Bruce was Queensland's longest transport and economic artery and upgrading it will help build on record exports, create regional jobs and improve flood prone hotspots. 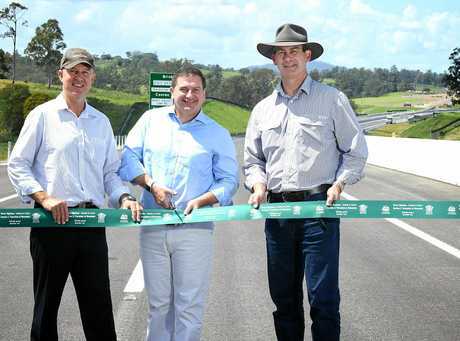 "The stretch of the Bruce Highway between Cooroy and Curra was one of the most dangerous sections of the National Land Transport Network,” the Premier said. "Major upgrade works on this section have increased capacity and most importantly improved safety but there is more work to do. "Section C is nearing completion, so now attention is on the final section D.
"The final stage of this project between Woondum and Curra will create a Gympie bypass and complete the project which is more than 60km long. 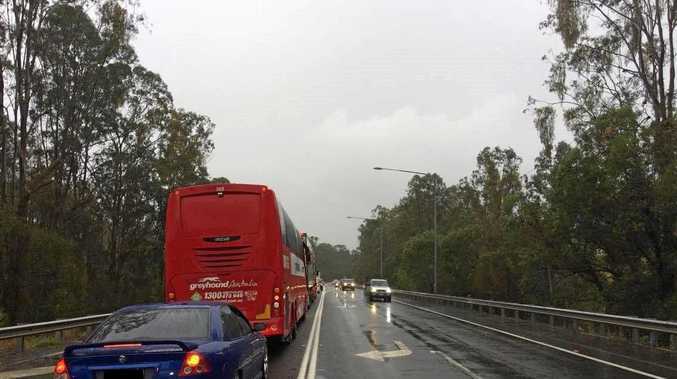 The Premier said the project would build on the Bruce work already being undertaken in the region including the major Caloundra Road to Sunshine Motorway upgrade. Under the Future-proofing the Bruce plan, a re-elected Palaszczuk Government would establish the Bruce Highway Trust to identify priorities through a 15-year forward plan and invest $1 billion in projects delivering long-term planning certainty under five-year action plans.